These guys actually had an interesting background. Irish-born singer/guitarist Sean Byrne had been a member the California-based The Count Five who had a classic one-shot single with 'Psychotic Reaction'. 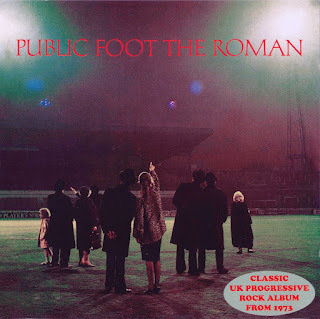 When that band fell apart Byrne eventually returned to Ireland where in the early 1970s he ended up as a member of Public Foot the Roman along with lead guitarist Greg Knowles, drummer Jaime Lane, keyboardist Dag Small, and bassist Ward (guess he couldn't afford a last name). 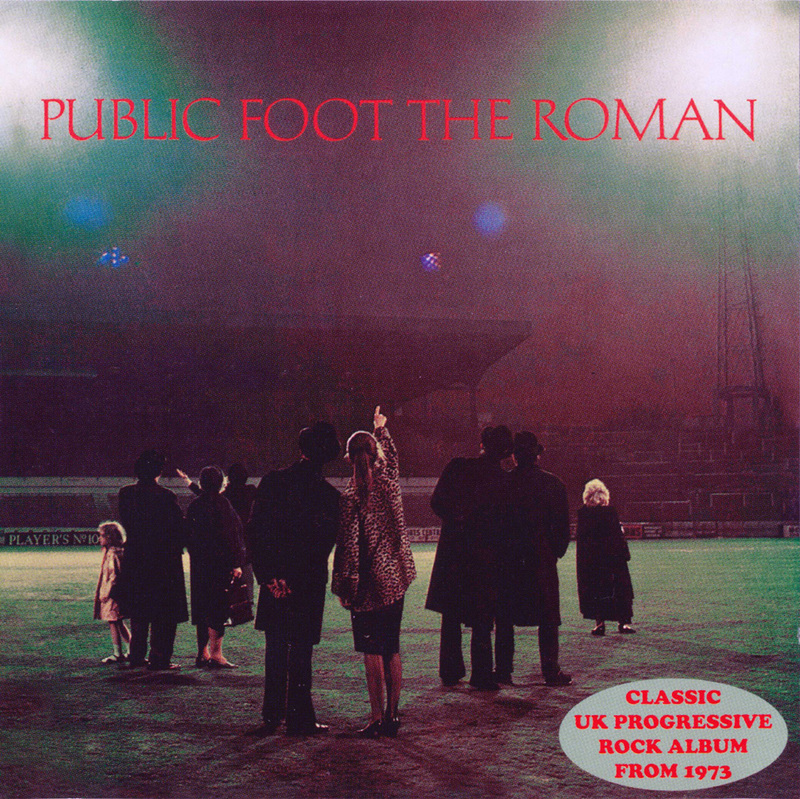 Produced by Derek Lawrence who handled a bunch of the Wishbone Ash catalog, 1973's oddly titled "Public Foot the Roman" was kind of an odd hybrid of AOR and progressive moves - occasionally blended together in the same song ('When You Lay It Down'). With Byrne responsible for all eight tracks on the surface that wouldn't sound particularly promising (I can see folks thinking along the lines of a second tier Genesis or Gentle Giant). 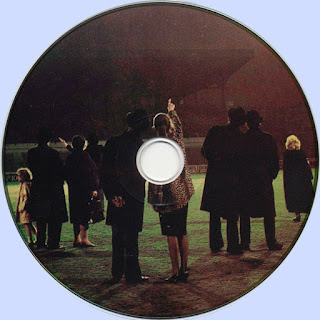 The fact of the matter is that while there wasn't a great deal of originality here, the band played with considerable energy and with one of two exceptions (the country-tinged 'King for a Day'), this album was a lot of fun to hear. Byrne, Lane, and Small all handled lea vocals, though Byrne seemed to be the most prominent of the three. All of them had decent if slightly anonymous voices that managed to cover the band's entire catalog. For his part Knowles was a truly overlooked guitarist who turned in some first-rate performances on this overlooked set.. That said, the band's secret weapon (well I guess he really wasn't much of a secret) was keyboardist Small who managed to salvage virtually everything he touched.